It’s Summer Time, It’s Hot! Why Not Give Away Flip Flops? Flip flops may not be the first promotional products that companies think of giving away to their customers but they are becoming increasingly popular promotional gifts now that it is summer time! 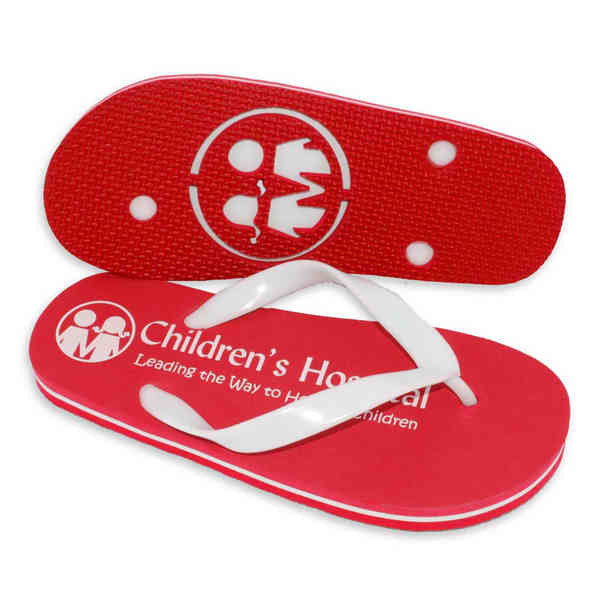 With more options than ever, including a huge array of colors and materials, some of the most innovative options include impression flip flops with die cuts on the sole of the flip flops that will leave imprints of your logo on the sand or die cuts in the straps that will leave the wearer with a tan shaped like your logo. I think that most people if not all can agree that flip flops would make great promotional gifts for everyone considering that it is extremely hot outside and it’s definitely the time of the year to wear them! 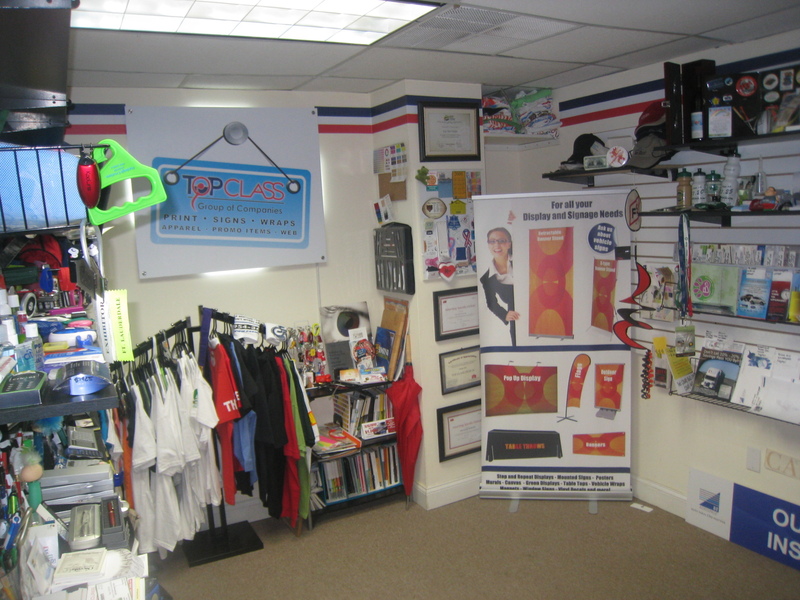 Here at Top Class, we offer a very large selection of promotional items at affordable prices including flip-flops! Why not advertise your company and get new customers while at the same time rewarding your current ones?